Cruise Lines International Association (CLIA) has announced that more than two million passengers from the UK and Ireland took an ocean cruise last year for the very first time. In total, 2,009,000 UK and Irish passengers went on a cruise holiday in 2018 – up two per cent from 2017 and surpassing the two million mark a year earlier than predicted. Andy Harmer, CLIA UK & Ireland director, said: “2018 was an impressive year for the UK and Ireland cruise industry. Surpassing the two million mark is a significant milestone as it illustrates how cruise has become a major player within the UK and Irish travel sector. The new figures were released in an annual report by the CLIA and the association has also reported international growth. The number of passengers globally taking cruises totalled 28.5 million, which is an almost seven per cent increase from 2017 to 2018. 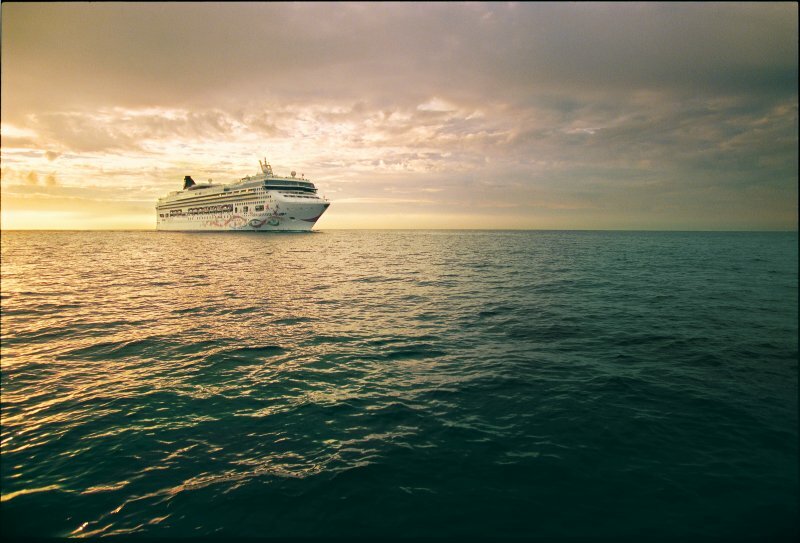 In 2018, European ocean cruise passenger numbers grew by 3.3 per cent. Strong growth was seen in cruise passengers travelling to the Eastern Mediterranean as confidence in cruising in the region begins to return, while the Canary Islands and Baltics also reported a significant increase. The central and western Mediterranean region remains the number one destination for European cruise passengers and saw growth by up to 1.2 per cent, equivalent to 2.27 million passengers. Northern Europe was up to 4.8 per cent in 2018 to 1.43 million passengers. In 2018, the average cruise passenger age was largely unchanged at 57 years. This can be attributed to the growth in families choosing to cruise. The average cruise duration of 10.1 days demonstrates how British and Irish passengers enjoy longer cruises. But, the popularity of ‘taster cruises’ also grew by 29,000 passengers, suggesting new-to-cruise guests like to ‘try before they buy’ when it comes to cruising. There has also been a strong trend in the number of people seeking adventure, with the number of cruises taken in 2018 in exploration destinations, such as the Galapagos Islands and Antarctica, rising by 44 per cent year on year. “CLIA and its members are wholly committed to continue the responsible growth trajectory for the cruise industry. Sustainability lies at the heart of all we do, and no industry has a stronger interest in protecting oceans and destinations. “Each day, across the cruise industry, individual cruise lines are working to improve upon this record through strategic partnerships, new technologies, and bold sustainability commitments,” Andy Harmer added. For help planning your next holiday at sea, check out our cruise finder.